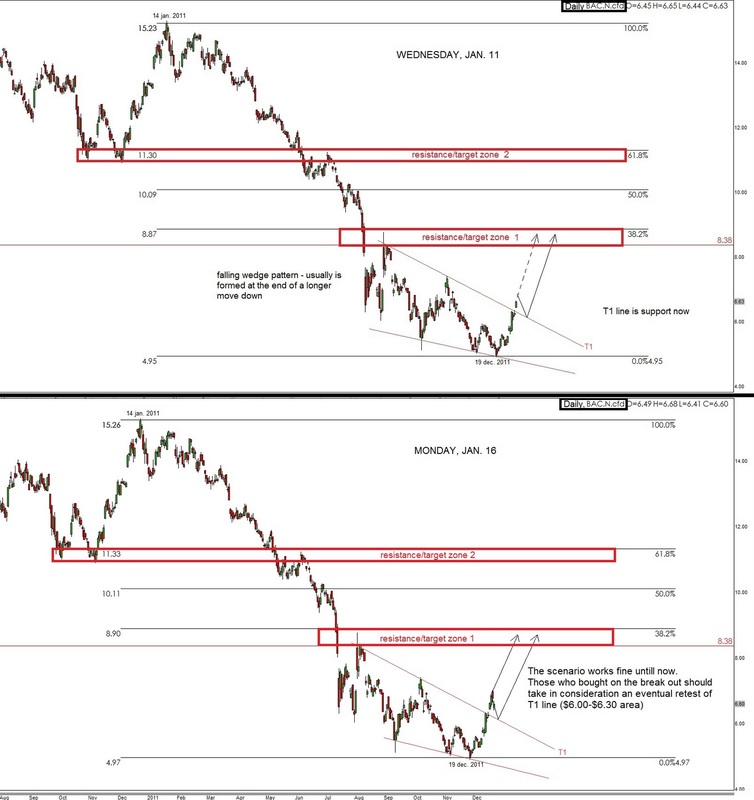 This is just a quick update for Wednesday’s analysis (http://markettechnicalview.blogspot.com/2012/01/bank-of-america-broke-important-trend.html) where a bullish scenario was mentioned. T1 line is acting now as a support and there could be a retest of it in the future days. 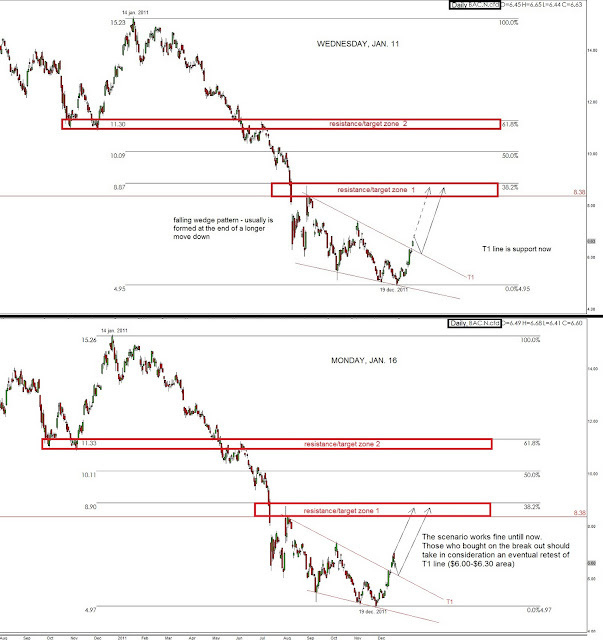 The first target is in the $8.38-$8.90 area. Wenn Sie schauen, Goldringe. marriages.eu bietet alle Art Ringe. Likes Trauringe, Freund Ringe und vieles mehr etc.